There were several leaks about how LG G4 will look like, but in actuality no one has ever thought about its screen details, leather finish, and f/18 camera lens. LG G 4 is now out and honestly it is a fantastic phone under company’s flagship. 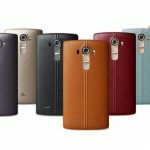 The new LG G4 is coming with three different rear finishes; they are a white back with ceramic coating, a rear with hammered Metallic Craft look, and finally the leather finish rear, in which the product has been advertised. The LG G4 model with plastic back is having curved forms and gives the feel of G3. Deep caramel colored rear panel of G4 looks durable and less flexible than rear back panel of Moto X. The executives of the company told that it took 3 months to prepare the texture of leather back as it is made up of cow’s skin. According to reports, the new LG G4 will be launched in four colors, namely sky blue, beige, yellow and black. 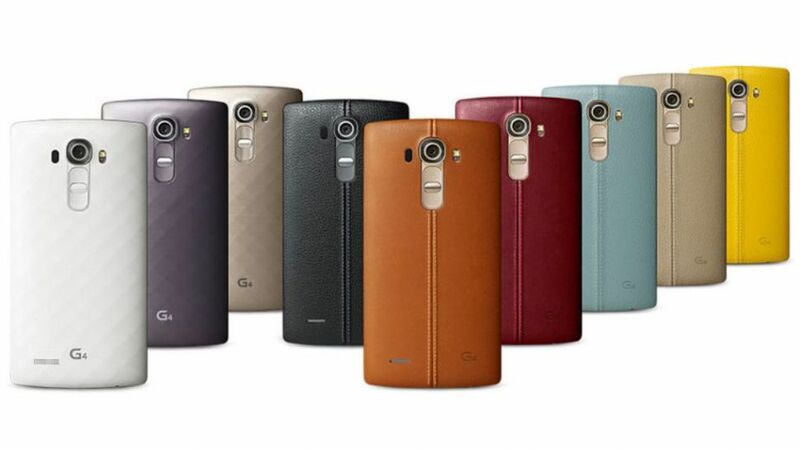 It is expected that LG G4 will also be launched in other colors later. LG G4 is very sleek and is only 76mm wide. 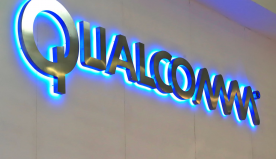 Its screen is of 5.5 inches with Quantum quad HD display. Adding more to its design, it has a bit sloping back shape, which makes it easy to grip this sleek phone in your hand. The Quantum IPS screen of LG G4 has a 4K panel installed that makes it easy to play DCI color standard. Its screen has précised sources of green, blue and red light. You can compare the accuracy of the screen by comparing the picture of red roses in G4 and Samsung galaxy S 6 with super amoled display, what you will concur is that, these roses will seem purely red on G4 screen but look a bit in orange shade in Galaxy S6. G4 has the latest android version of 5.0 Lollipop which is very similar to the interface on Flex 2. This phone has a unique capability to click selfie by just the motion of your wrist. LG has the chrome browser installed instead of stock browser used in its earlier smart phones. This phone has preloaded Google office which gives it Google drive space of 100 GB. G4 functions very smoothly due to 3GB RAM and hexa- core 808 snapdragon installed in it. LG G4’s camera is the most amazing part of it, as it comes with 16 megapixel camera and a lens of f/1.8 at the rear. There are lots of other functions related to camera like fast laser autofocus, color spectrum sensor and RAW system. G4’s camera also has auto mode scan, which helps to adjust the camera according to lights and color. Talking about the battery, LG’s G4 comes with removable battery of 3000 mAh, which last more than 30 hours. 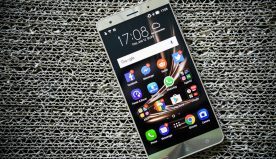 LG G4 has done incredibly well in addressing the shortcomings of its previous models. G4 has a better camera and chipset than its predecessors, and gives Samsung Galaxy S6 a tough competition.